Gardening is fun and a de-stressing recreational activity for me during my days off. I maintain my garden very well and make sure there is no place for unnecessary weeds to grow in my garden. I also have a beautiful large lawn, so I have my heavy-duty tools like a lawn mower, too. Thus, I can consider myself a certified green thumb. As a green thumb, I ensure I have the basic garden tools with me for a hassle-free activity. Just imagine my situation doing all of these and imagine all the waste I get from maintaining my lawn and garden. Well, I can do it myself since I am equipped with the things I need, and one of the things I can say is my activity buddy is my Lifetime Wheelbarrow: the best two wheel wheelbarrow. Know more about the best of it with this Lifetime Wheelbarrow review. It is made with high-quality. It can handle large loads with its 6.5 cubic feet and 550lb. capacity. It is made heavy-duty and is resistant to weathering. It has a warranty of up to 2 years. The wheelbarrow’s powder coating is quite thin. Thus, it easily wears off. Moving around corners and in narrow places is hard. It is hard to put it in an upright position when you want to drain water from it. Compared to other two-wheel wheelbarrows, this wheelbarrow is quite expensive. Lifetime Wheelbarrow provides you extra work efficiency with its capability to stack and manage. Though there are cheaper two-wheel wheelbarrows in the market, most of them are made with weak-structured plastic tubs that are mostly unreliable for heavyweight purposes. In addition, a two-wheel wheelbarrow can do and achieve more; it’s easier to push even when it is fully loaded, which provides extra work efficiency compared to standard wheel barrows. Lifetime Wheelbarrow is the best two wheel wheelbarrow that has a 6.5 cubic feet capacity and can hold up to 550 pounds. Though this 2 wheel wheelbarrow is entirely made of recycled materials, its capacity to hold more materials like dirt, weeds, stones and the like from maintaining the lawn or garden is outstanding and better compared to other kinds of 2 wheel wheelbarrow. This is what makes Lifetime Wheelbarrow the best of its kind. 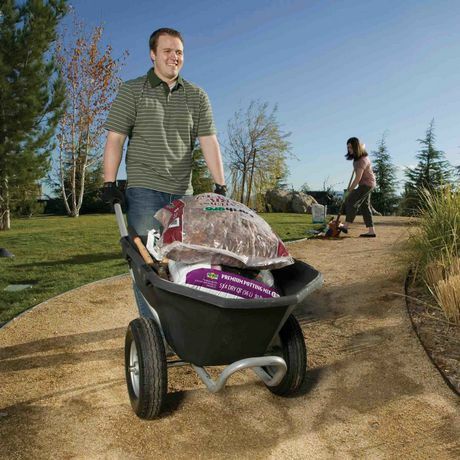 100% post-consumer recycled material has been used in lifetime two-wheel wheelbarrow. This two-wheel wheelbarrow is of high-quality with 2 wheels and tub that are heavy-duty and durable. 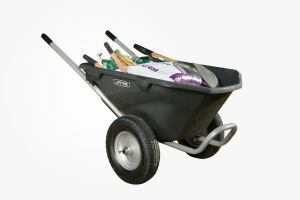 This double wheel wheelbarrow is also weather-resistant and has a powder-coated steel frame made for it to endure harsh conditions and to stay good as new for a long period. Its price may be quite higher compared to other wheelbarrows, but Lifetime Wheelbarrow ensures you can use it for a long time with a warranty of up to 2 years. Lifetime Wheelbarrow is a double wheel wheelbarrow with a wide base for the wheel to provide extra load stability. Compared to other two-wheel wheelbarrows, Lifetime Wheelbarrow is engineered very well for the utmost convenience and hassle-free garden and lawn activity for its user. Its tub is made durable and is designed to ensure total stability while maneuvering the wheelbarrow. In addition, its steel frame is formed to make the whole wheelbarrow stabilized and easy to use. Lifetime Wheelbarrow is made with a unique and a very useful design which makes the load distribute mostly on the wheels to make sure you only do 15% of the work effort while using it. The front part of the tub is also pointed for an easier way to dump loads. These benefits make Lifetime Wheelbarrow the best wheelbarrow when it comes to putting the comfort of the user first among the list. There is not much to worry about doing lots of work when you purchase and assemble this two-wheel wheelbarrow since it is easy to assemble. It would not take long for you to assemble this product, but it would be easier and would only take shorter time if you have somebody to help you. Since you need to assemble the wheel as well as line up the bolts on the bottom part of the wheelbarrow, you might consider asking for some help. Since Lifetime Wheelbarrow comes unassembled, there is a need to assemble it yourself. The parts are marked clearly and placed individually in the package, but it comes with bolts to connect each part together. The parts are easy to identify, and the assembly instructions on the manual provided are easy to follow. In assembling this product, it would take around 25-30 minutes to put the main parts together. Lifetime wheelbarrow parts are also available on amazon.com . Since there is a need to tighten the nuts on the wheelbarrow’s bottom part and hold the bolts on the wheelbarrow’s top part, asking for help is a very good idea for your convenience, even though you can assemble it yourself. 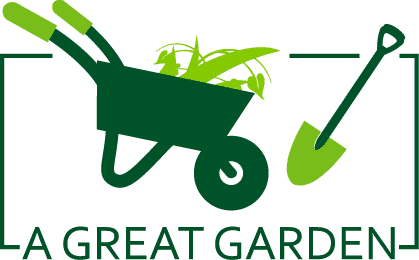 The Lifetime Wheelbarrow is the best two wheeled wheelbarrow, made especially for gardeners, lawn maintenance personnel, homemakers and green thumbs. This is also made for older users and operators to provide them more comfort and hassle-free use while gardening or lawn mowing. 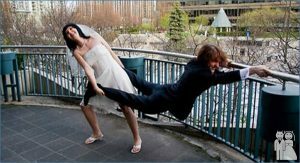 Q: Can Lifetime Wheelbarrow stand alone? A: Yes, THis Wheelbarrow can stand alone. With its back stand and front brace, it ensures you it can be stable. It can also stand steadily without you fearing it might tip or fall. Q: Are the tires of Lifetime Yard Cart inflatable? A: Yes, Lifetime Wheelbarrow’s tires are inflatable. This might sound a minor feature of this two-wheel wheelbarrow, but this is very essential when you want a hassle-free maintenance in using this two-wheel wheelbarrow. Q: What is about wheelbase dimension ? A: Lifetime Wheelbarrow’s dimension from outside wheel to outside wheel is 28.5. With all these features and benefits this Dual wheel wheelbarrow can provide, surely, Lifetime Wheelbarrow is the best among other two-wheel wheelbarrows. With its ability to endure larger and heavier loads, this wheelbarrow is exceptionally functional. It is also designed and engineered for extra load stability and you to only do 15% of the work effort since most of the load is concentrated on the wheels. 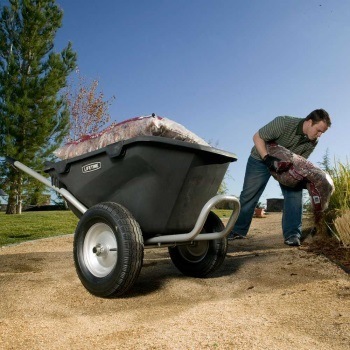 Aside from these great functional features this Wheelbarrow has, it is also weather-resistant, and its steel frame is powder-coated for a more heavy-duty function. Though Lifetime Wheelbarrow may be quite expensive compared to other two-wheel wheelbarrows, it outlasts them all with its extra features and benefits. If you’re looking for the best two wheel wheelbarrow for great gardening and lawn mowing buddy, I highly recommend Lifetime Wheelbarrow: the best two-wheel wheelbarrow.